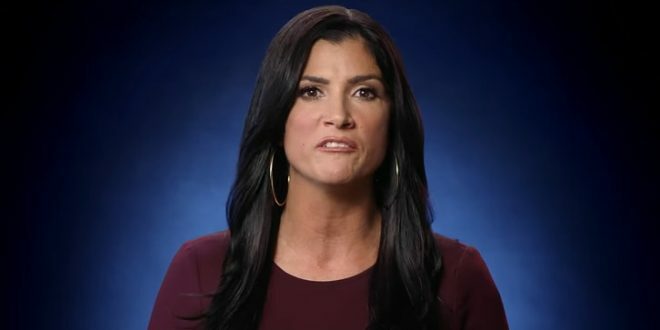 WOMP WOMP: NRA Reports $55M Decline In Revenue - Joe.My.God. The nation’s leading gun rights organization saw its income dip by $55 million last year, after a record-breaking 2016 in which the group and its political affiliates spend unprecedented sums to elect President Donald Trump. The National Rifle Association of America reported $98 million in contributions in 2017, down from nearly $125 million in 2016, according to new tax records obtained by The Daily Beast. Nearly a fifth of its contributions last year came from a single anonymous donor, who chipped in nearly $19 million to the group. More noteworthy than its drop in contributions, though, was its decline in membership dues. The NRA took in more than $128 million in dues last year—a significant sum, but down considerably from the $163 million it took in the year prior. Earlier this month the NRA launched austerity measures which include the end of free coffee for staffers.